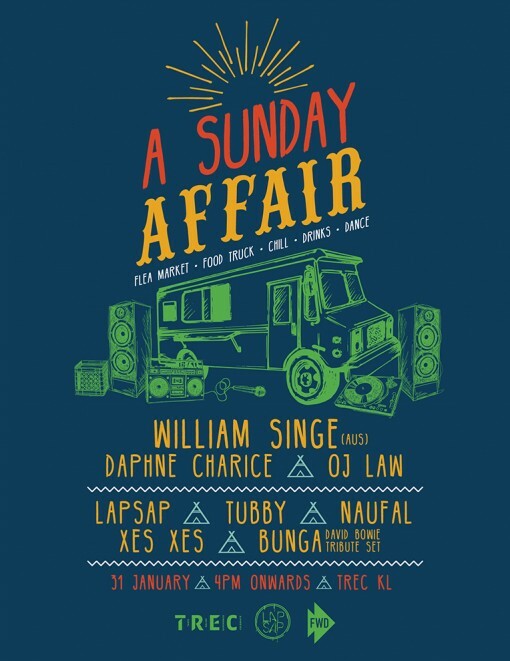 In two weeks’ time, on Jan 31, Malaysia’s largest and firstpurpose-built F&B and entertainment enclave TREC, will debut A Sunday Affair or A.S.A – the first music-centric flea market in the city. 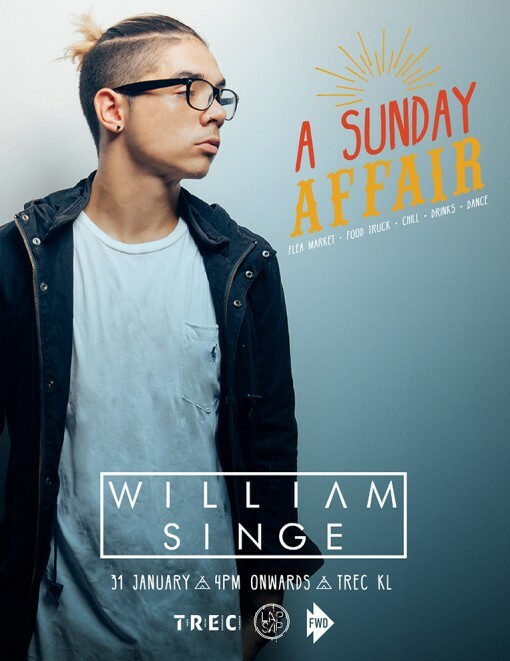 The three-part instalment, which will take place on the last Sunday of the month, is curated by cult music collective LapSap, comprising artistes Blink and XU. 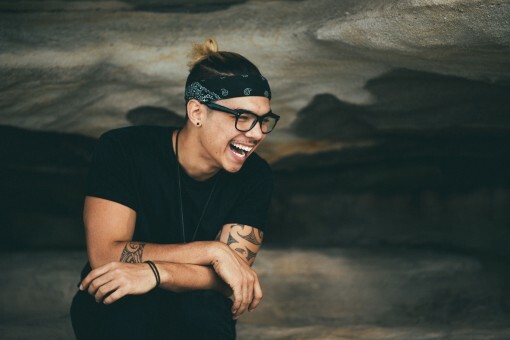 A.S.A’s inaugural outing will see headlining act – William Singe, Australian singer, songwriter and producer who made waves as a YouTube sensation. 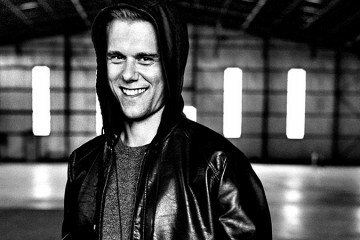 The 23 year-old will be performing exclusively at A.S.A. A.S.A will be held at The Quad, an event space located between Zouk KL and Electric Boulevard. The 61/2-hour event, a TREC initiative that took two months to put together, is expected to draw at least 1,000 visitors. brands include La La Land; Kozo, Tea Break, UIO and TOTE. Crow are opened on Sundays. An A.S.A F&B guide will be published next week. Simply hang out with your friends & enjoy the sunset.